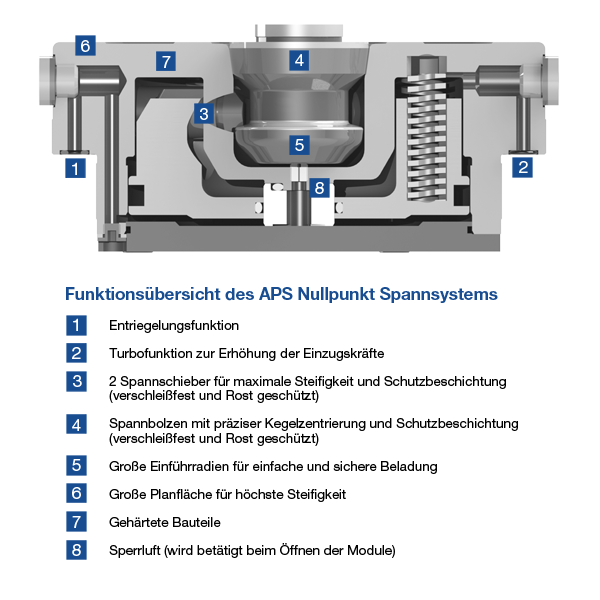 With the new APS zero point clamping system, users can reduce set-up times by up to 90%. 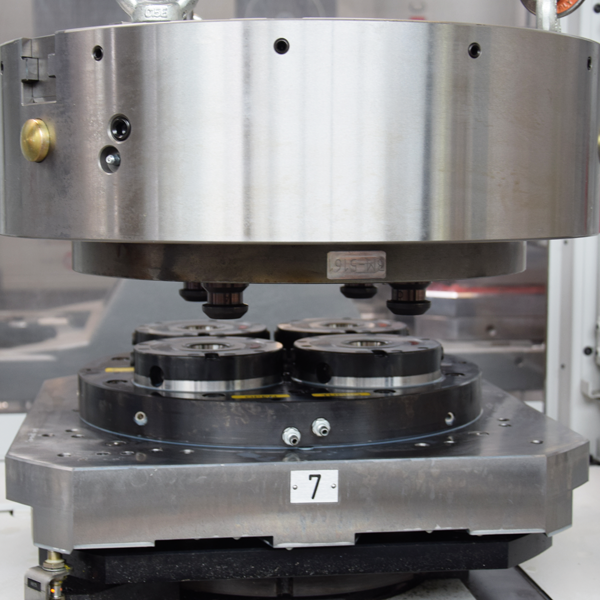 to reduced set-up times while increasing the availability of machines throughout the production line. 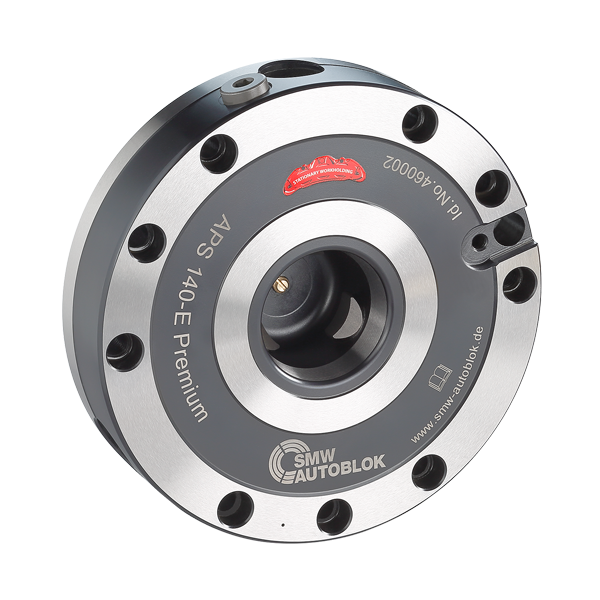 3 different ranges – Basic, Premium and Top – offer optimum solutions for all application requirements.